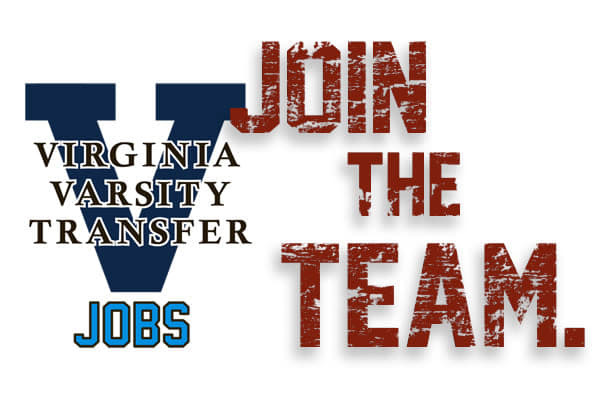 Virginia Varsity is always on the lookout for honest, dependable people to expand its team. As we continue to grow and offer more services, there is a continual need for those who want to go the extra mile to service customers. Our staff takes pride in being a part of the Varsity team, and we are constantly striving to improve our work environment. Watch the video to get an insider's perspective on what it is like to be a part of the Varsity Team. Or, if you think you're ready, Apply Now! 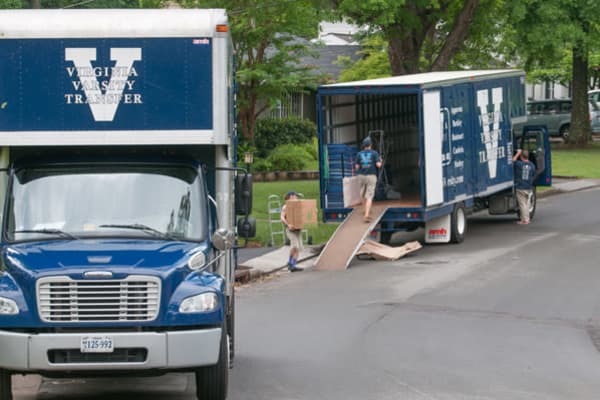 If you are interested in joining Moving’s #1 Team, please fill out our Online Application. For a printable version of job details, requirements, benefits and perks, check out our Hiring Poster.